An unforgettable day out, an amazing journey for all the family into the wonderful world of horse racing. 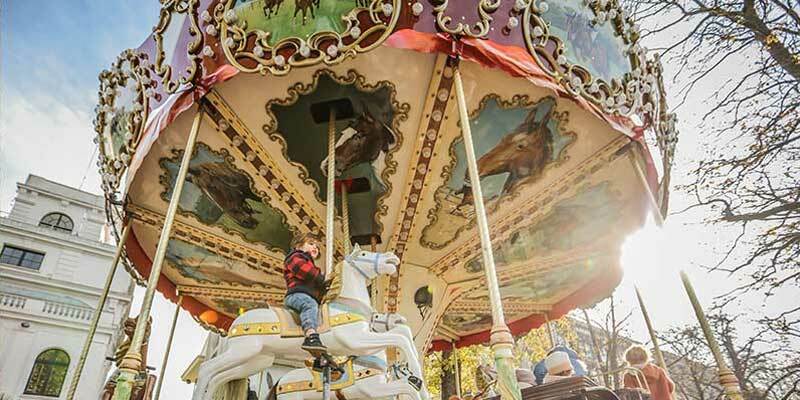 Magical experiences and unique moments to remember for young and old alike, thanks to a host of free activities and attractions: pony rides, merry-go-round, racing simulators and many other surprises. 7, 14 & 28 April and 12 & 26 May. 21 April and 18 & 19 May. GIVE YOUR CHILDREN A TREAT! Join your children (ages 3 and over) for a free introduction to the world of horses. Our ponies are waiting to share this unique moment with you. And it’s all free too! Ready, steady, go! 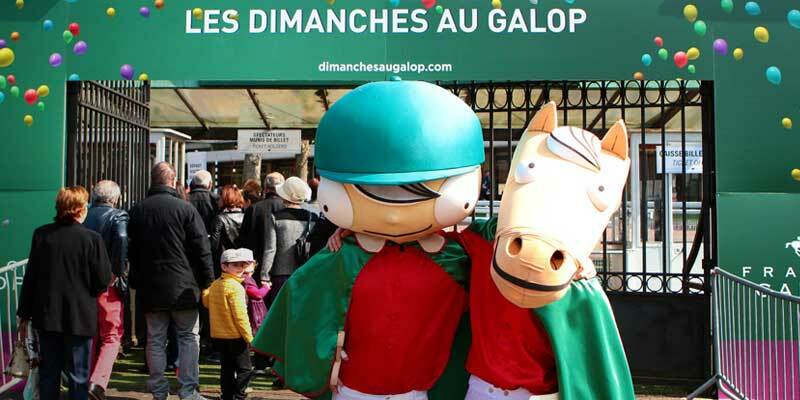 Young ones are all invited to take part in a foot race at the legendary ParisLongchamp and Auteuil tracks. And to make their Sunday even more memorable, they will have the chance to join the jockeys in the parade ring. Sign up on the day at the track. On your marks, get set, go! 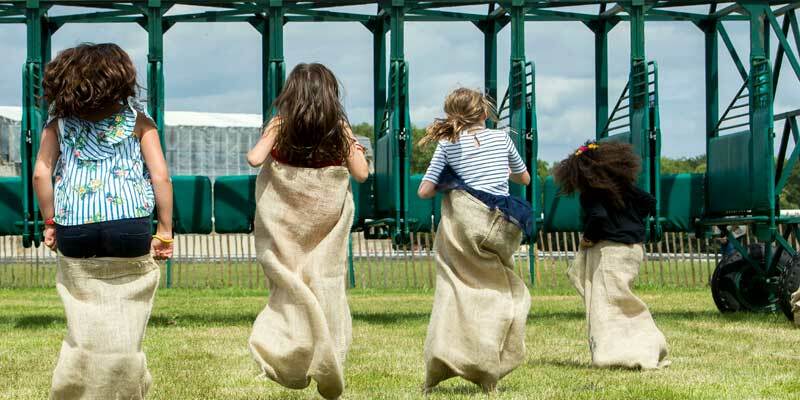 Young racegoers are invited to take part in our sack race and hobby horse race at the Dimanches au Galop event! Participants will line up in the starting gates to await the whistle, immersing them in the heart of the action! Saddle up! This new-generation rocking horse will take your children for a fun-filled ride around the racecourse! A safe way to get a taste of life in the saddle. Armed with a booklet that features a host of racing-themed games, children are invited to help our unicorn in this brand new adventure! A 45-50 minute itinerary, with a certificate and special gift up for grabs! 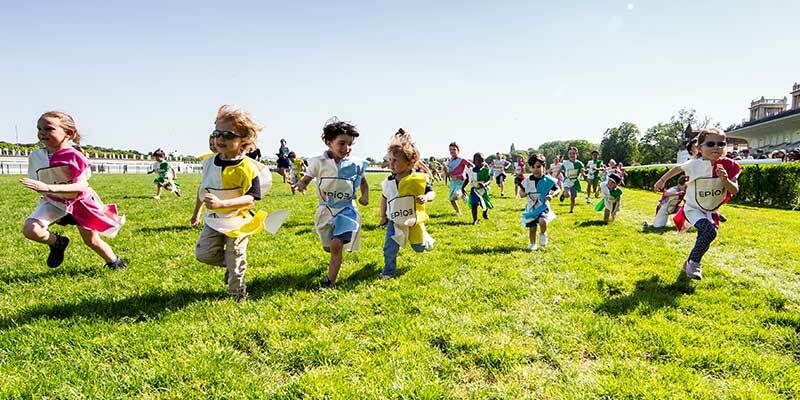 Plus plenty of other surprises: face painting, bouncy castle… So, are you in? Entertainment and visuals are non-contractual and subject to change by the organisers. At every Dimanches au Galop event, eight important horse races are run by the season’s most talented jockeys and their mounts. 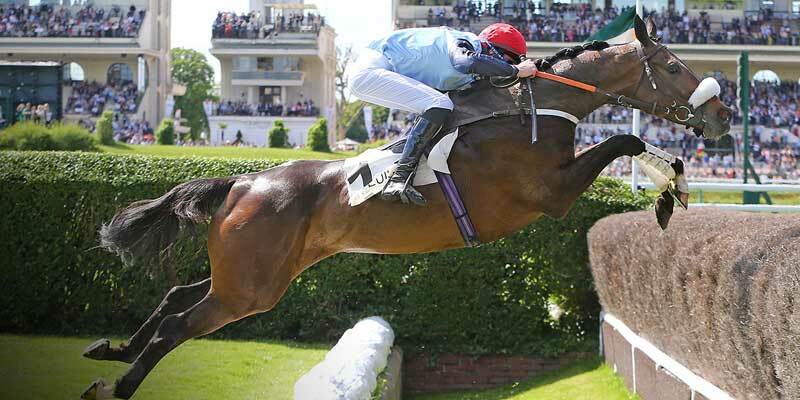 The very best thoroughbreds compete on the flat at ParisLongchamp and the jumps racing elite do battle at Auteuil. 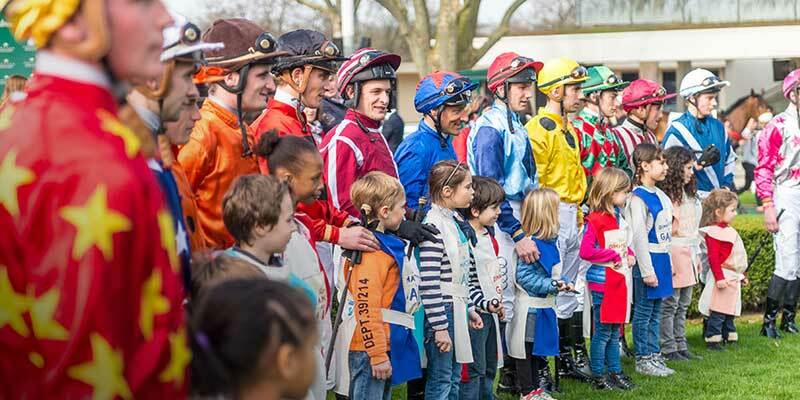 For the Prix Dimanche au Galop, the main race around which each event is built, young racegoers have the privilege of joining the jockeys in the presentation ring. A unique insight into the heart of the races! 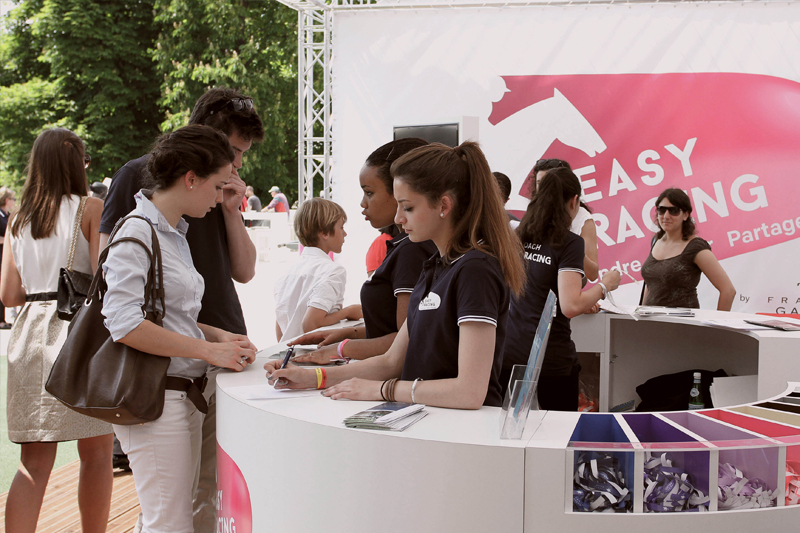 Come to our Easy Racing zone to learn all about horse racing: our racing experts will teach you the ins and outs of this incredible sport. Find out everything you need to know about horse racing! Get a jockey's eye view on the racing experience. Learn to ride like a jockey, experience new sensations, challenge your loved ones, and enjoy some unique and unforgettable family fun. THE THRILL OF BEING THE FIELD ! 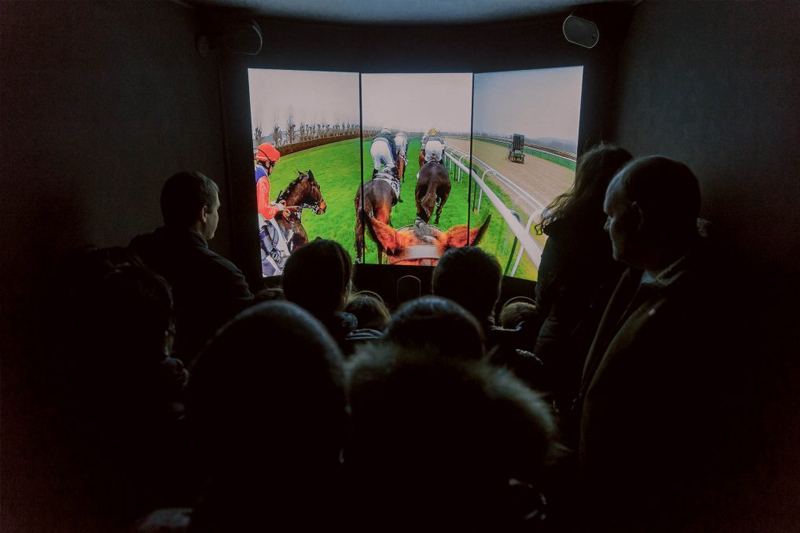 Try our Racing Experience, diving straight into the middle of a galloping field of runners, for a taste of what it feels like to be a real jockey! 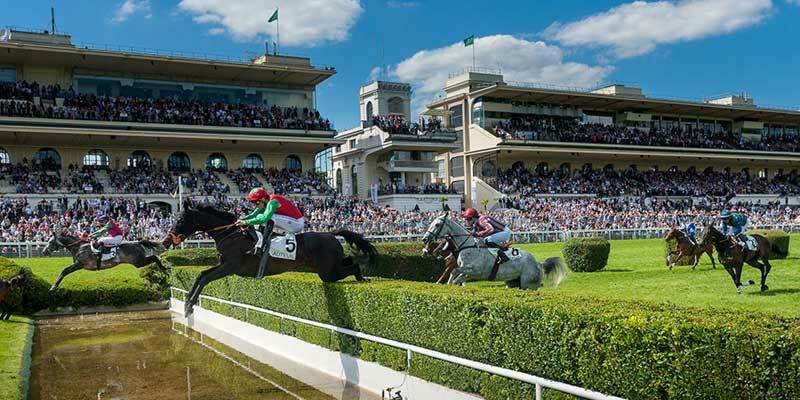 At Auteuil racecourse, you can admire life-sized replicas of the racecourse’s two most legendary obstacles, to give you an idea of what the horses and jockeys are faced with. The Rail Ditch and Fence is a truly formidable combination, and the Rivière des Tribunes requires the horses to jump over 8 metres across! 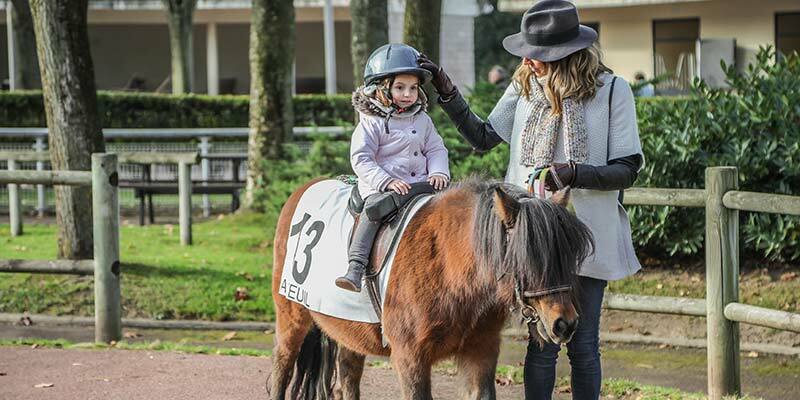 – Walk the course at Auteuil racecourse: A 45-minute walk around the course, during which you can admire the awe-inspiring obstacles that the horses have to tackle over the weekend! 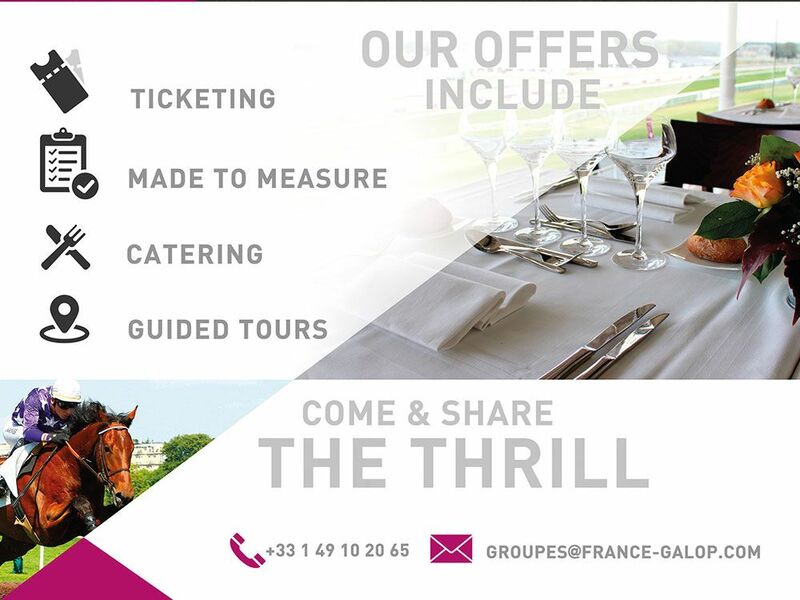 – Behind the scenes at Auteuil and ParisLongchamp racecourses: A 45-minute tour of the racecourse, letting you into all the venue’s secrets! 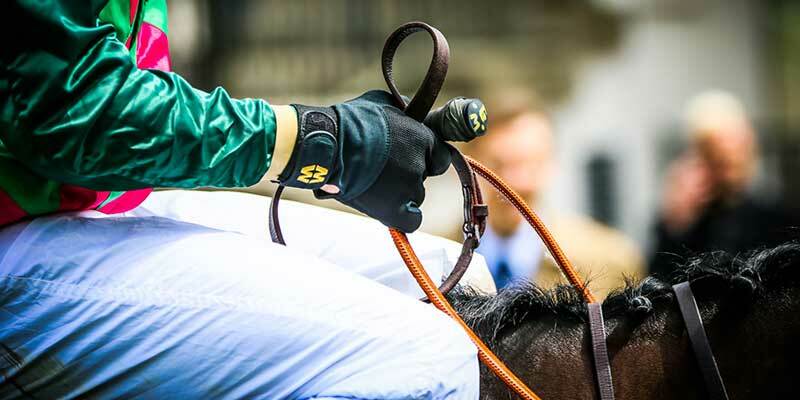 HEAD TO THE RACECOURSE FOR A SPECTACULAR SPORTING EVENT IN THE GREAT OUTDOORS! Racehorses and jockeys are true athletes! An amazing day that is not to be missed. 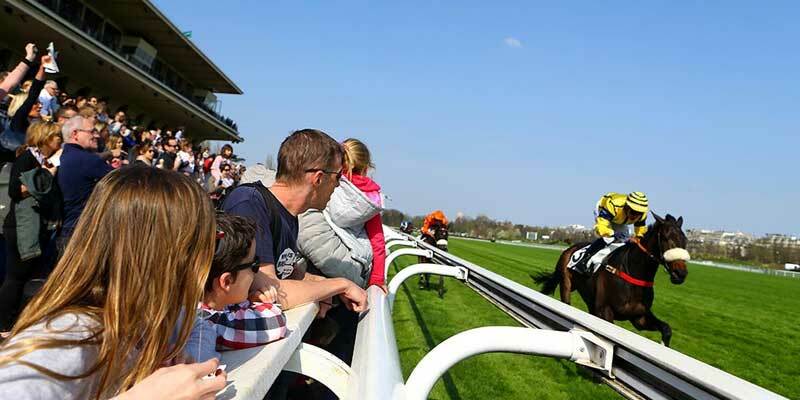 Out on the track there are two eagerly awaited races to enjoy, both of which will have a big bearing on the entire season and the careers of the champions of tomorrow: The Emirates Poules d'Essai des Poulains et des Pouliches. 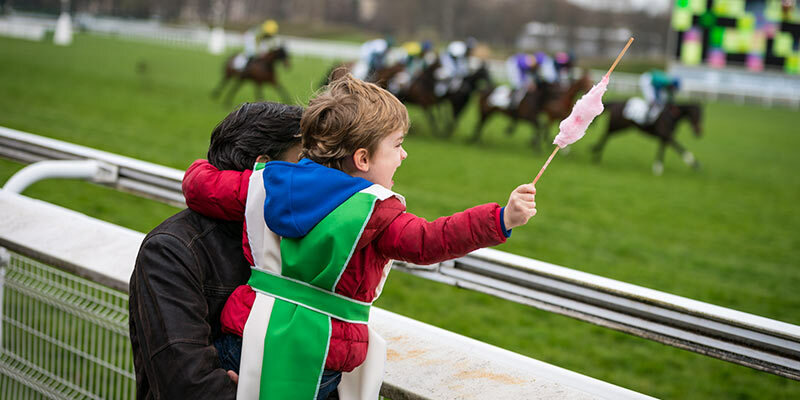 At the heart of the racecourse, meanwhile, there’s fun for all the family thanks to a whole host of free activities and great food for young and old alike. 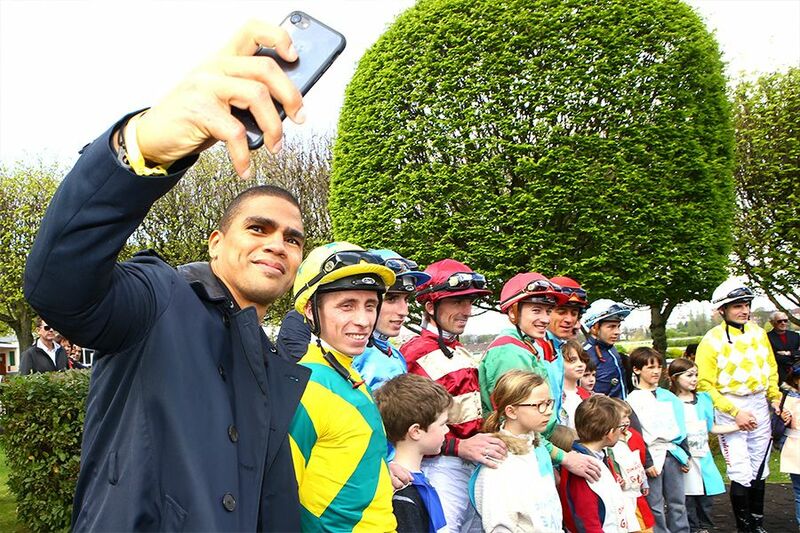 A weekend of high-octane sport featuring a legendary and truly spectacular race: the Grand Steeple-Chase de Paris. 6,000 metres, 23 fences and seven minutes of flat-out racing. It’s a career pinnacle, a dream for every jump jockey. 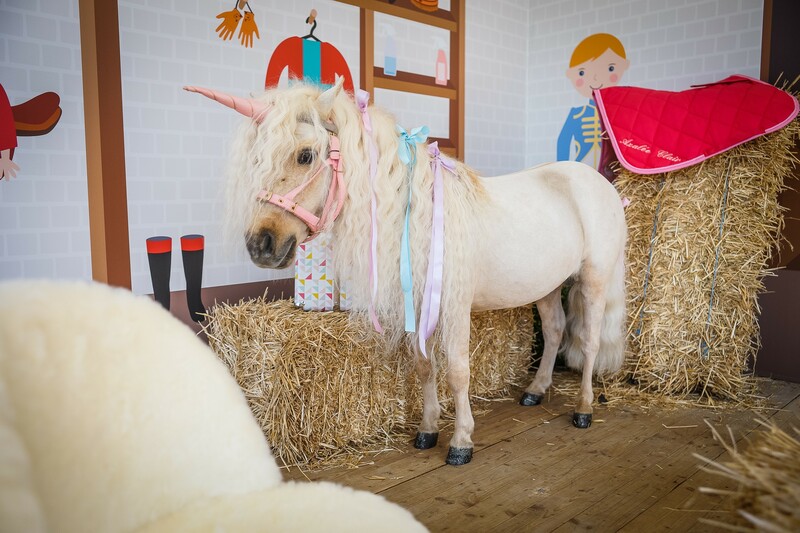 There are also magical experiences and unique moments to remember for young and old alike, thanks to a host of free activities and attractions: pony rides, merry-go-round, racing simulators and many more surprises. Parking on site, limited spaces. Line 1: Get off at "Porte Maillot"
- From Porte Maillot (No.244 bus stop) and Porte d’Auteuil (bus station): first bus leaves at 12.10pm. 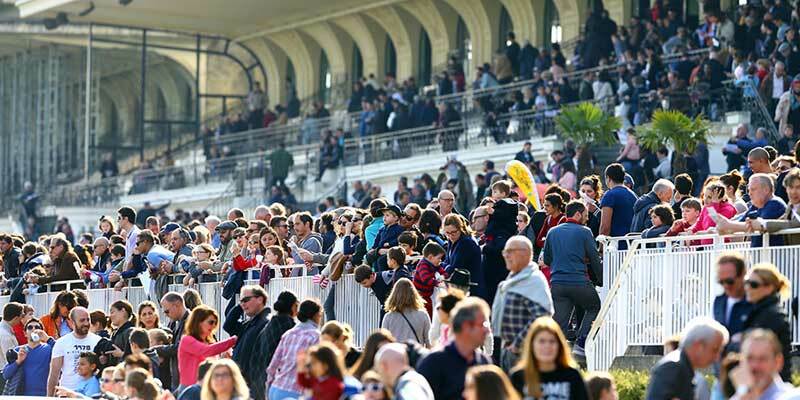 - Return trip to Porte Maillot and Porte d’Auteuil: last bus leaves the racecourse at 6.45pm. 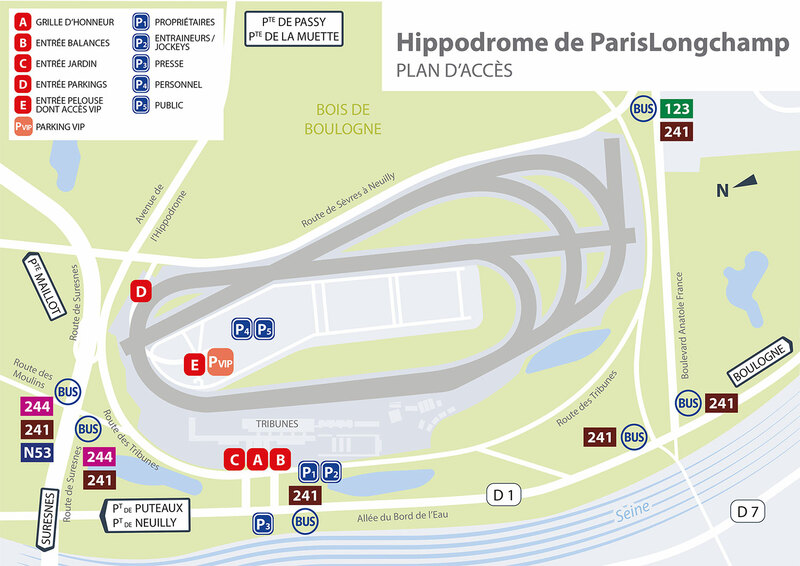 244 : Get off at "Les Moulins-Camping"
241 : Get off at "Hippodrome de Longchamp"
Enjoy lunch in the ParisLongchamp Brasserie! 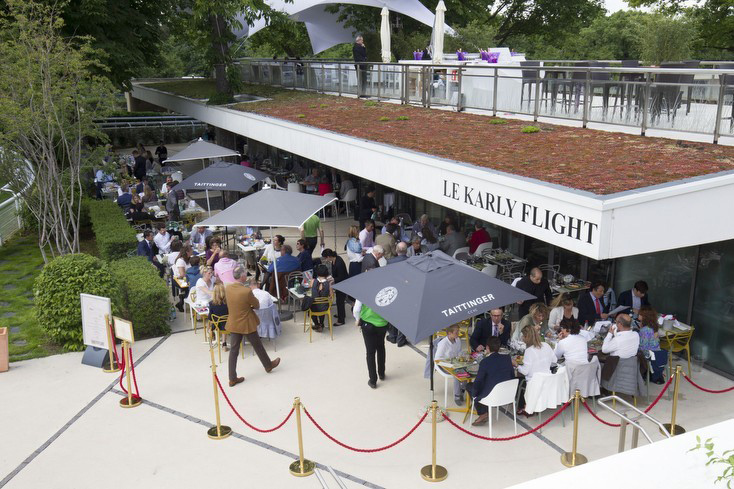 Located in the very heart of the racecourse, the ParisLongchamp Brasserie is perfect for racegoers who want to enjoy a spot of lunch in a rustic setting. This cosy eatery serves traditional brasserie dishes with a twist, making it the ideal place for a business lunch, some family time or a meal with friends, right on the edge of the parade ring. Reservations on +33 (0)1 44 30 75 52 or online. 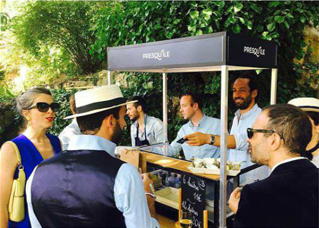 Our food trucks have something to satisfy all cravings, from savoury bites such as burgers, paninis and fish & chips, to sweet treats like crêpes, waffles, candy floss and sweets. A breath of sea air: oysters / shellfish / seafood / etc. What could be better than toasting your victory with a glass of Taittinger champagne? Sip some bubbles as you admire the winners in the parade ring! 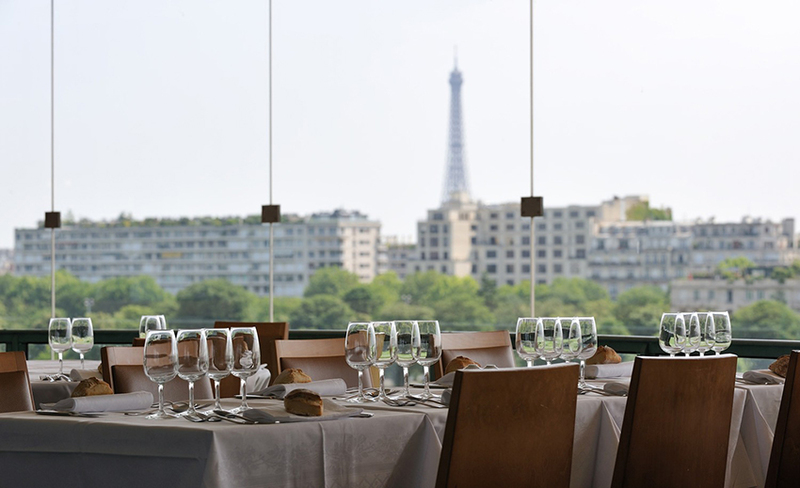 Drink in magnificent views of the course as you savour a meal created especially for the event. 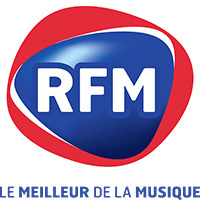 RFM: the best music, all day every day. RFM plays all the greatest hits from the 80s to the present day. From Jean Jacques Goldman to Zazie, Calogero to Pink, Queen, Michael Jackson and Vianney, it offers an eclectic mix of all musical styles. 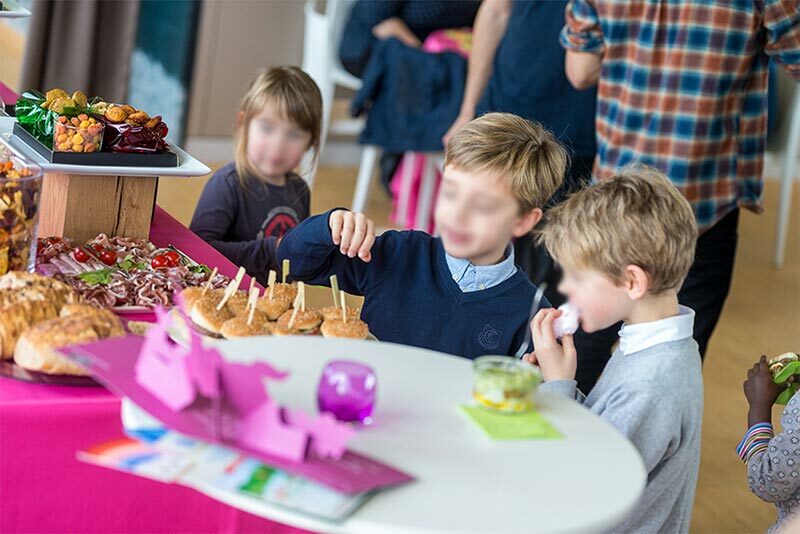 The first free television channel for children and families (channel 18 on the French TNT network): Gulli is the No.1 children’s TV channel, loved by kids and trusted by parents! 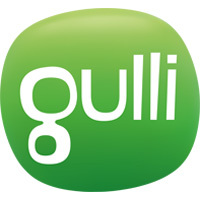 More than just an entertainment provider, Gulli is a committed and trusted global brand. Its programmes make viewers think about topics such as tolerance, having an open mind and learning to live together. Every Wednesday, Le Figaroscope – Le Figaro’s culture and lifestyle guide – selects the week’s top cultural events in Paris and the Greater Paris region. It shines the spotlight on hidden, unusual venues, which are tried and tested by experts. On the first Wednesday of every month, it features the editor’s gourmet list, with unmissable insider tips for food lovers! Le Figaroscope is also available online. Thanks to its dedicated app, you can find out what’s going on in and around Paris in just a few taps! 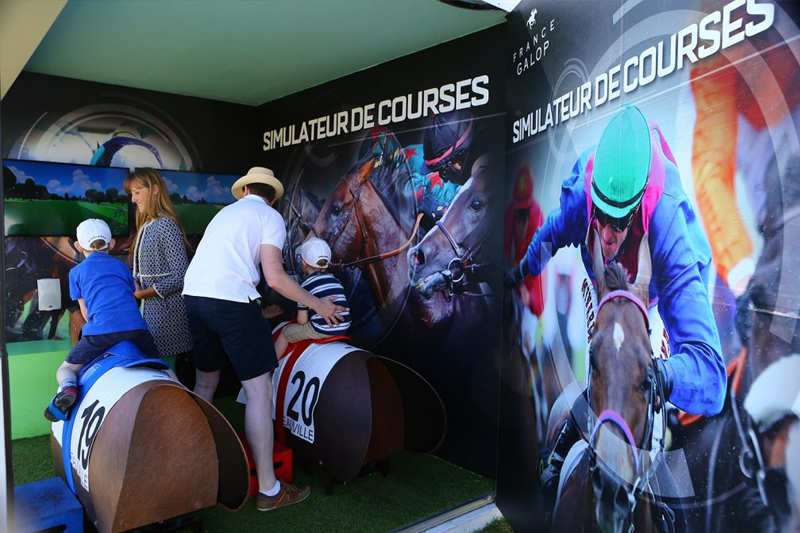 Pop into the Equidia booth at ParisLongchamp to try your hand at race commentary: take a seat and have fun commentating on the races like a pro!